3900 S Las Vegas Blvd. 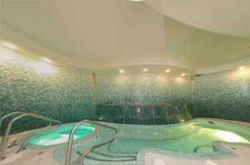 Escape and unwind at Nurture Spa and Salon. The autumn-inspired colorings and wood furnishings allow you to feel both pampered and close to the earth. Choose from an array of soothing massages. 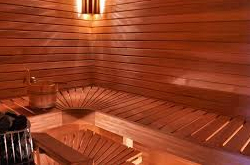 Signature facials and body treatments as well as professional hair, nail and eucalyptus steam bath, dry sauna and whirlpools. Nurture also features a full fitness center with only the best exercise equipment, as well as a tranquil pool area for all spa guests. Nurture thrives on your senses. For a truly relaxing (and tasty!) 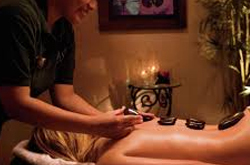 treat, guests are encouraged to try the coconut sugar scrub or the chocolate champagne anti-aging facial. For those with sensitive skin, Nurture offers personalized facials specifically geared towards your needs. To complete your spa experience, Nurture offers refreshing beverages and wholesome fruit before and after all services. Guests are even offered a journal, so they can always remember the care they received at Nurture.